The Unani System of Medicine originated in Unani in Greece. It is an alternative medicine that is based on the teachings of Hippocrates. Hippocrates formed the theoretical framework of Unani Medicine after he freed the concepts of health from the realms of magic and superstition and gave it the status of science. 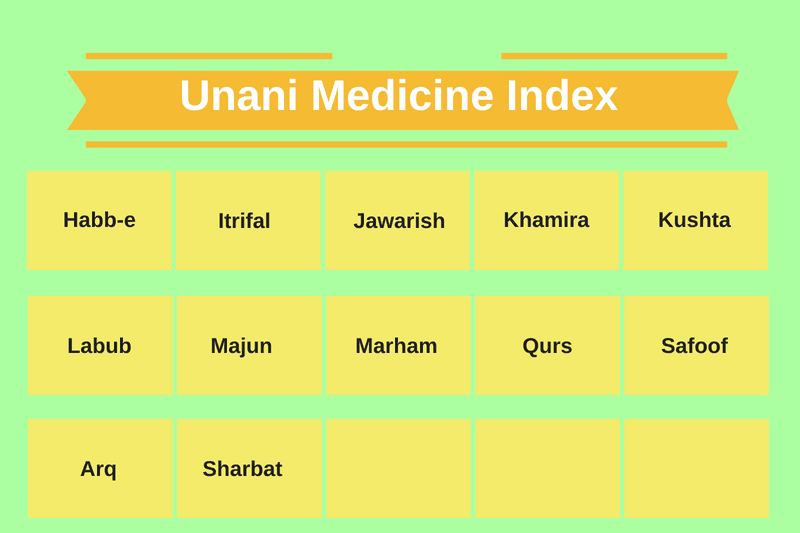 Here is Unani medicine index for the published articles on this website.